You need some new windows in your home, and a part of you is saying you can install them all by yourself (that mishap when building the barn was just a fluke, right?). But before you get too gungho, you may want to consider looking up a new window contractor in Louisville. While you are quite the handyman, there are some things to keep in mind when it comes to windows, and having a professional install them can not only be easier, but can actually save you money.Safety and SavingsOne of the primary benefits to professional installation is safety. Windows are glass after all, and glass has nasty habit of shattering. Having a trained professional install the window can keep that from happening. Even if you’re sure you would never drop the window, fitting it properly into the frame is important, both to keep you safe, and keep unnecessary air from leaking out.Having a new window contractor in Louisville install your new windows can also save you money. While you have to pay the initial costs of hiring the installer, it will pay off in the long run. A contractor will help choose the right window for you, and while you may just want to go with the same old style, it may behoove you to choose a newer model. 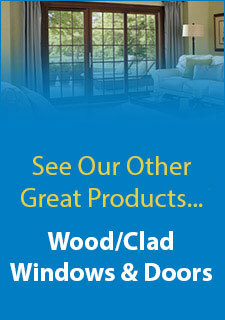 Newer windows are more energy efficient, saving you money on your power bill, and a professionally installed window is less-likely to encounter problems with seams and ventilation, meaning fewer repair costs later on.The Choice is ClearIf you’re ready to have new windows installed in your home, you’re ready to look for a new window contractor in Louisville. 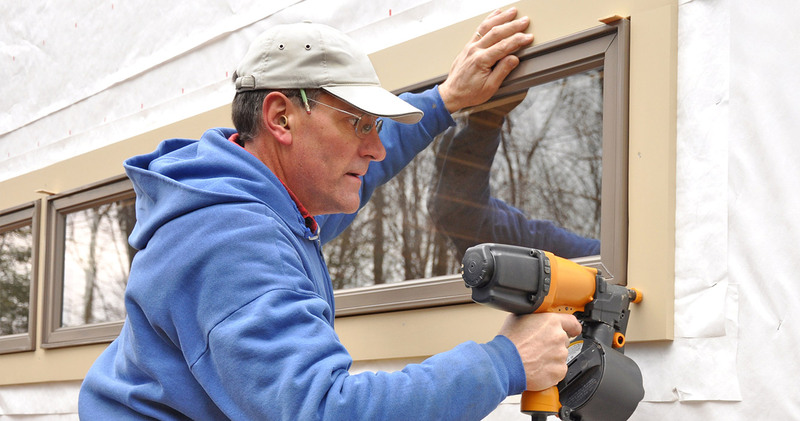 Having a contractor install those new windows will make sure it’s done properly, keeping you safe and secure, while also saving you money with energy effiecient windows that last longer.